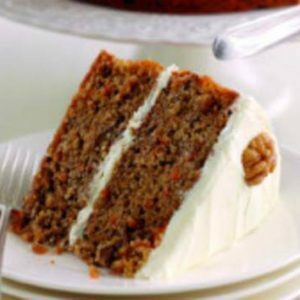 HomeEventsJoin us for our Spooky Kids Cafe this half term! 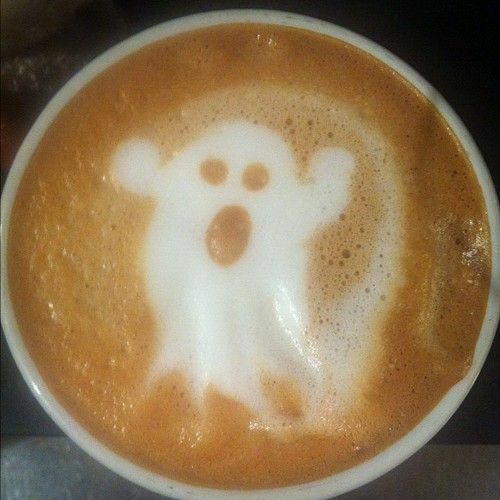 Join us for our Spooky Kids Cafe this half term! 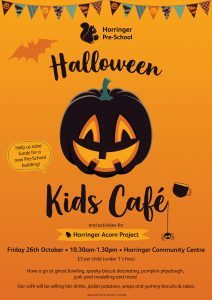 Join us for our Halloween themed kids café this half term – its on Friday, 26th October 2018 between 10.30am and 1.30pm at Horringer Community Centre, IP29 5RU! Entrance fee is £3 per child (under 1’s free). 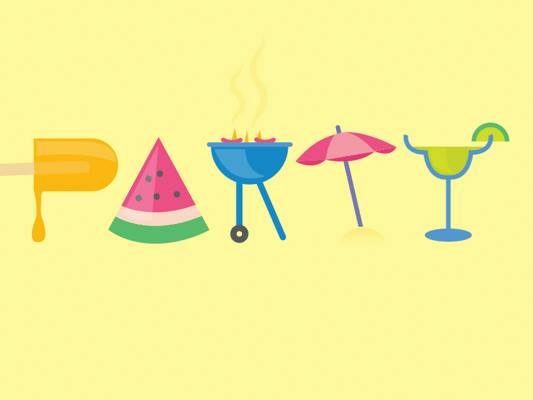 This includes all activities including ghost bowling, spooky biscuit decorating, pumpkin playdough, junk yard modelling and make your own ghost!! 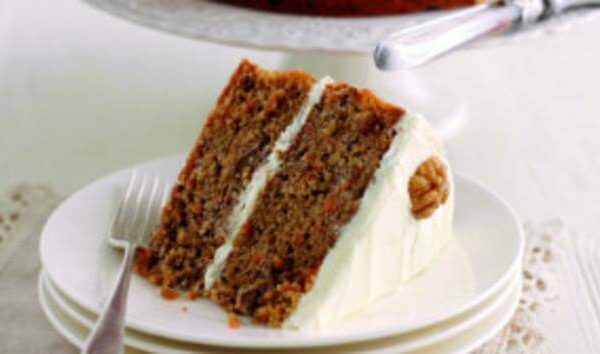 Hot drinks, cakes, biscuits, wraps and jacket potatoes available to purchase. For more information email nicolabarber80@outlook.com or call 07766 915330. 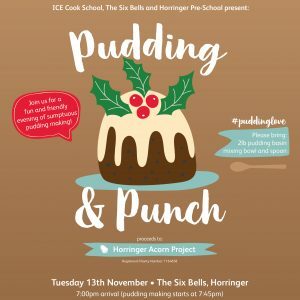 All funds from this event are going towards the Horringer Acorn Project. We are trying to raise £200,000 for a brand new pre-school & community building. We have already raised over £60,000 and your support is greatly appreciated. 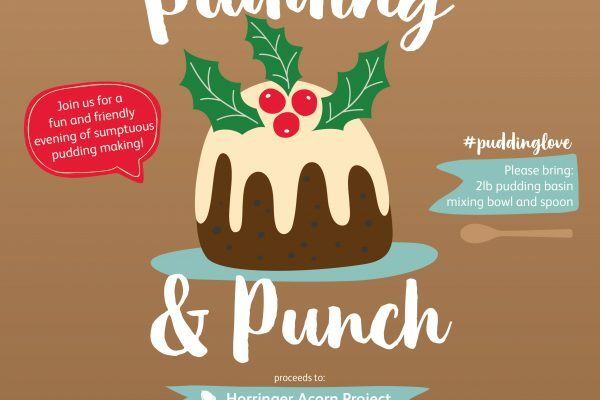 Christmas Pudding & Punch Night – 13th November 2018!! 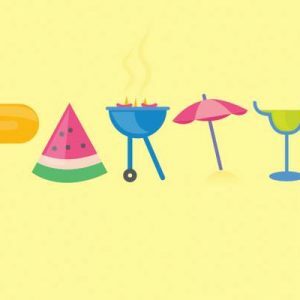 Join us for the Summer Party Saturday 16th June 2-6pm!